How does solar PV offset emissions? 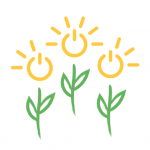 COREM delivers renewable energy projects, with the rewards of cleaner and cheaper energy flowing directly to the community. You too can be part of these truly sustainable solutions. 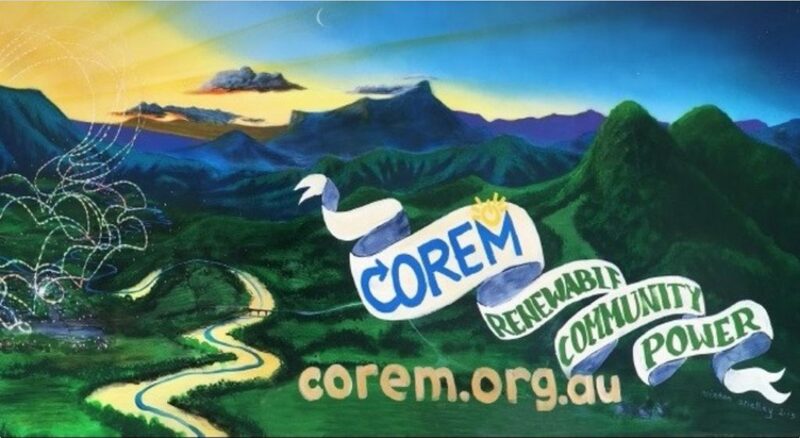 COREM stands for Community-Owned Renewable Energy Mullumbimby. 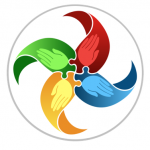 We are a volunteer not-for-profit association, and have been in operation since 2015. 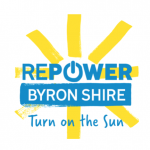 Our goal is to help transition the Byron Shire to 100% Renewables with community ownership models, and to be a light house for other communities around Australia. 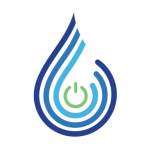 We work on innovative projects that make switching to renewable energy easier, cheaper and more socially-energising. We remove obstacles that stand in the way, across many aspects of the renewable energy system. In 2018, we were a Green Globe Award 2018 Finalist in Community Leadership. 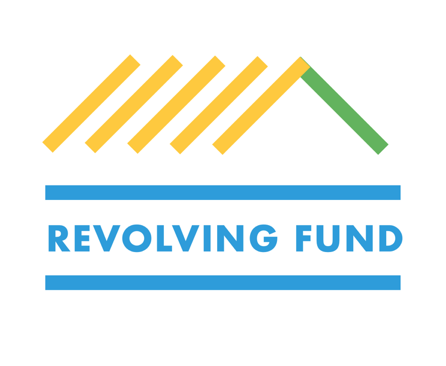 Funds are now available for your Community Rooftop Project!! To apply read the background information first. Then complete the on-line form. If you can’t get solar on your community space, don’t worry, you can buy shares in a solar farm and have the same impact – just use this form instead! Good Luck!